Because of the short space of time to sell these tickets and the massive amount of them the selling has been out-sourced to Ticketmaster. Tickets are onsale from the Hotline from 8am on Thursday January 29th. They will be posted by special delivery. Cardiff City have taken repsponsibility for the full amount of tickets and have to pay for them if they are sold or not. All Ambassadors, Season Ticket holders and Away Members are eligable to purchase one ticket each. All are sold on a first come first served basis. Lower Tier: £32.50 Adults and £16 for concessions. £38 Adults and £19 for concessions. Due to the size of the allocation and the lack of time available we have outsourced the selling of the tickets to Ticketmaster. Tickets will be available to purchase on Thursday 29th from 8am and will be serviced by the largest ticket retailing call centre in the UK. 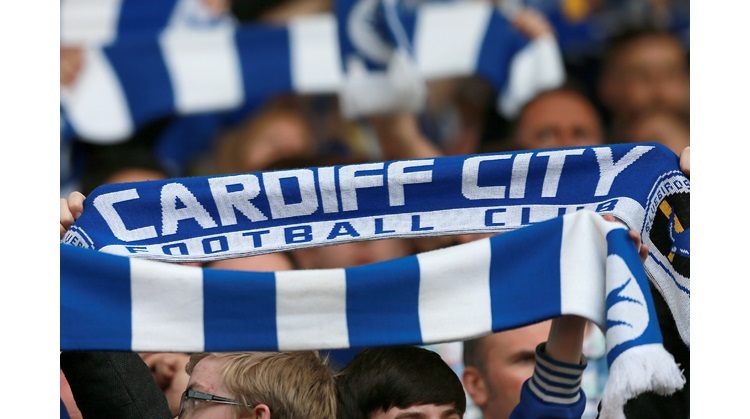 To purchase your ticket, please call the dedicated Cardiff City hotline on 0844 847 2528 from Thursday 8am. Ticketmaster will be working from our database to validate all calls, so please have your fan number and payment details ready. All tickets will be sold through Ticketmaster on the dedicated hotline number. There will be a £1.50 booking fee per ticket and all tickets will be sent out special delivery.